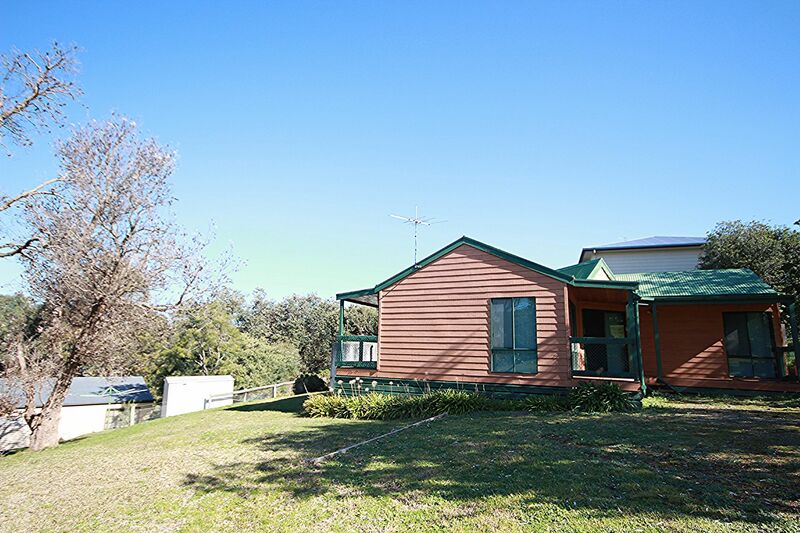 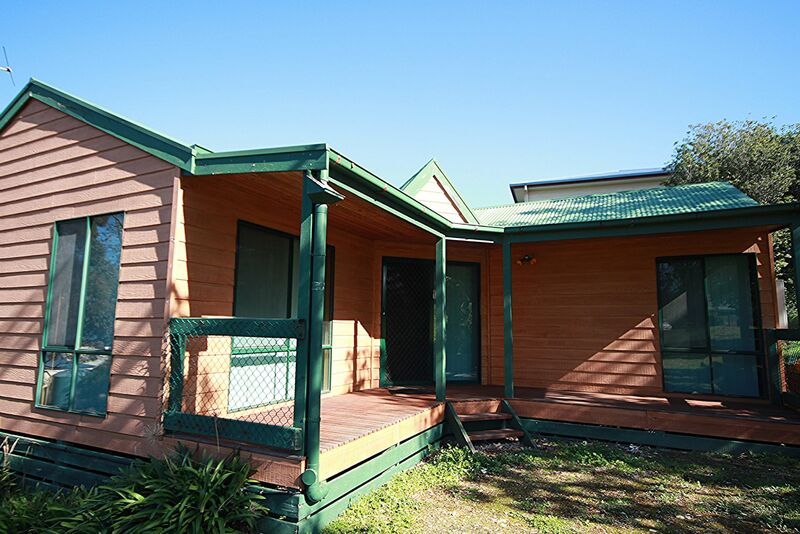 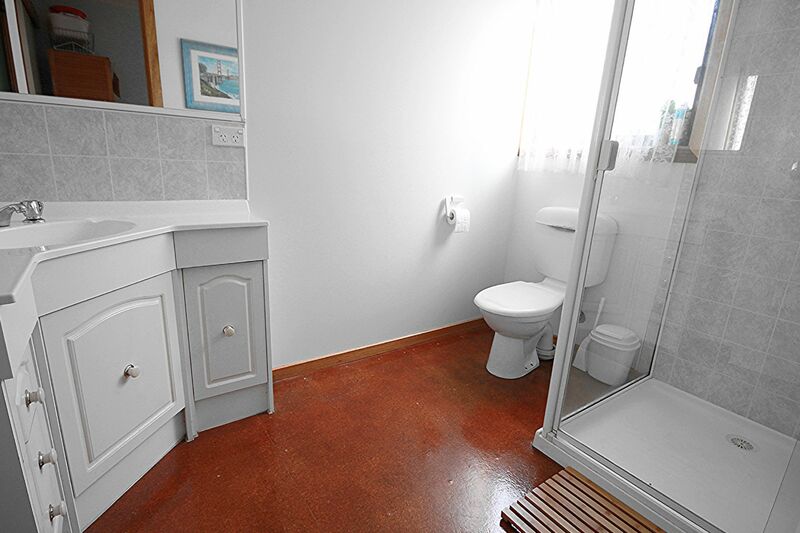 This 3 bedroom, 1 bathroom, pet friendly property is located on a fully fenced triple block, just a short walk from Fishermans Jetty Reserve. 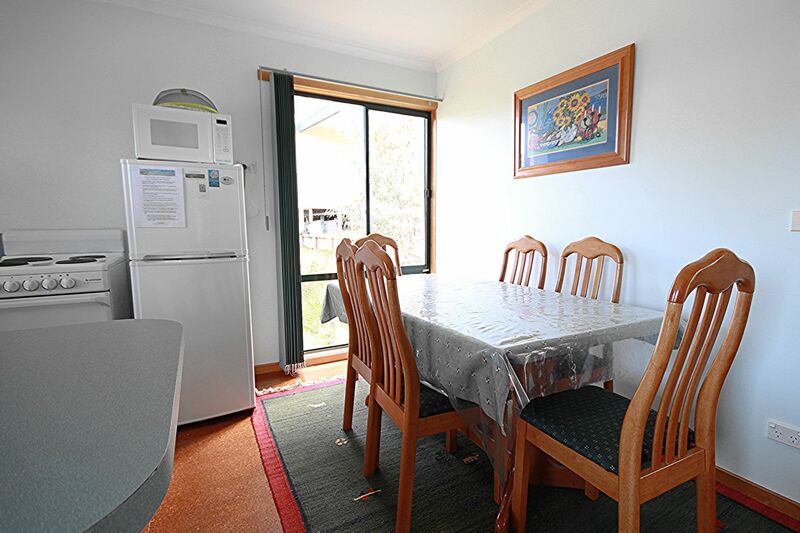 There is plenty of room to run around outside and enjoy the local wildlife, whilst inside is comfortably set up for you to make the most of your holiday time. 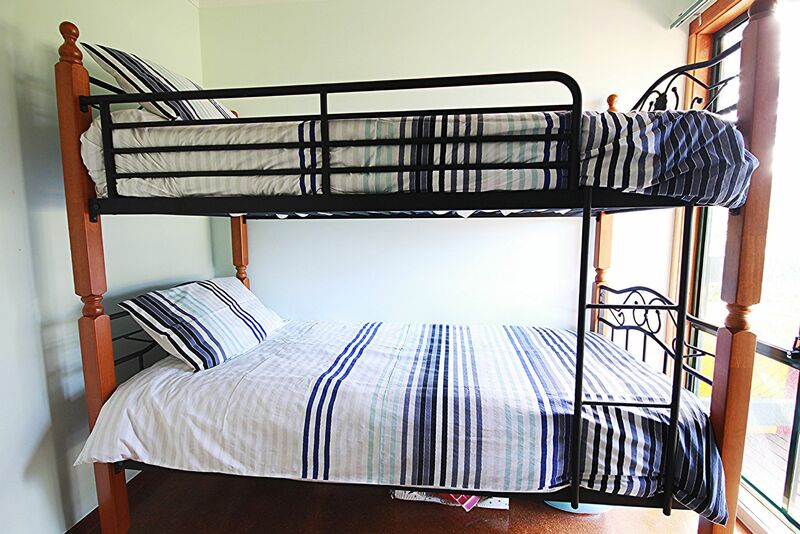 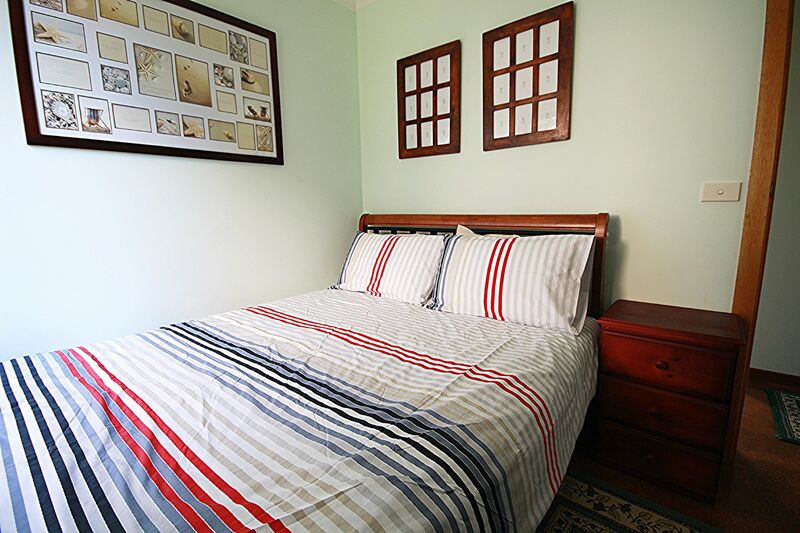 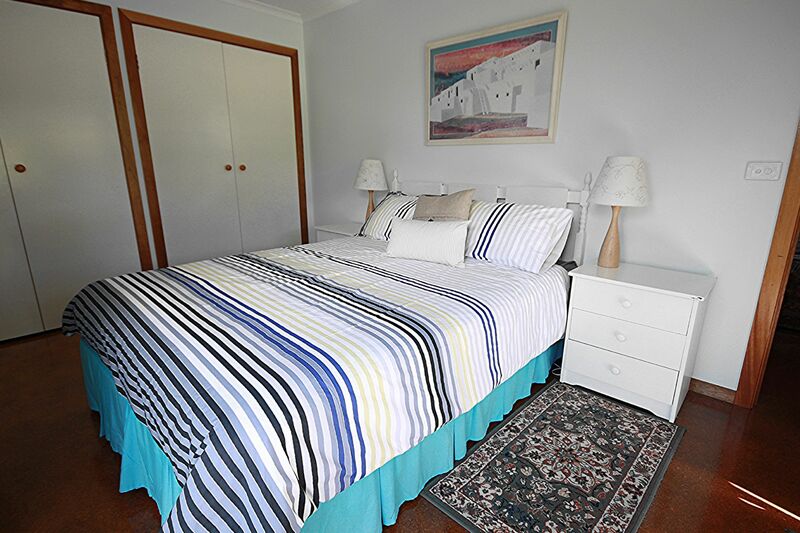 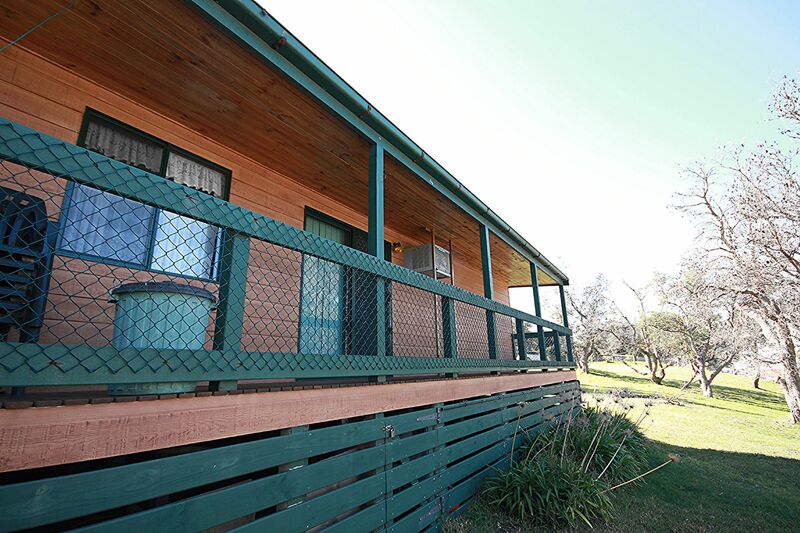 Sleeping up to 6 guests, the property has air conditioning and electric heating. 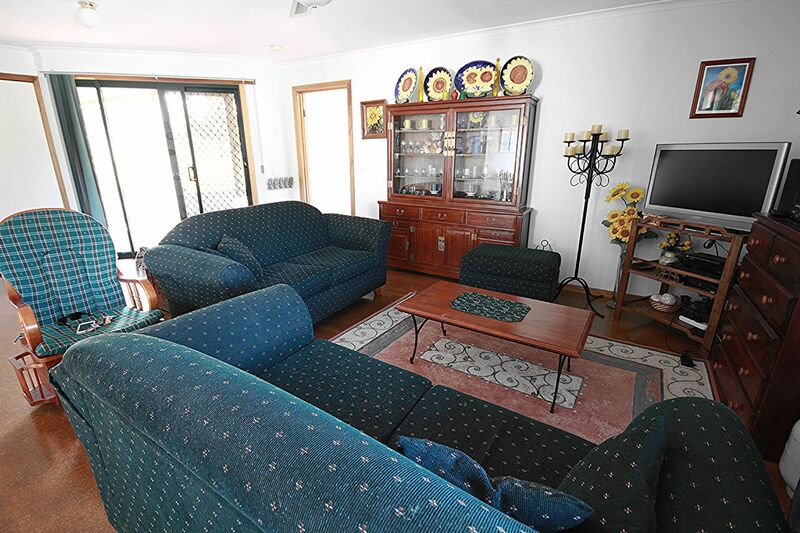 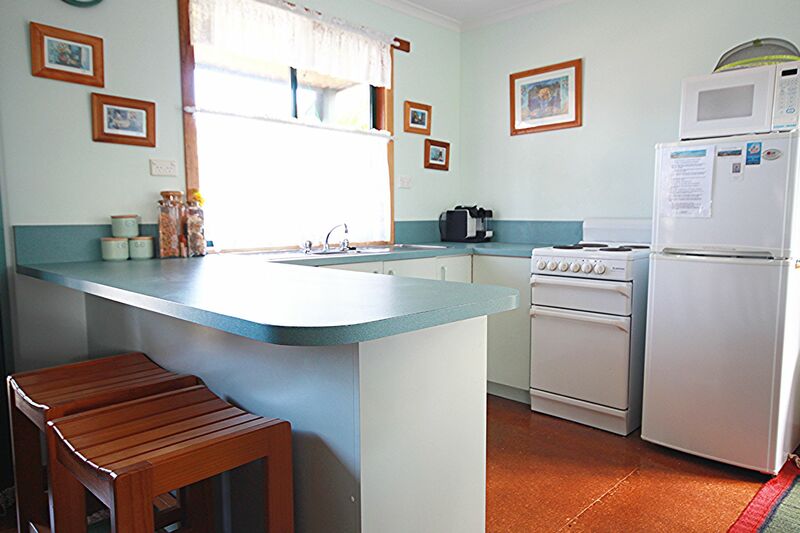 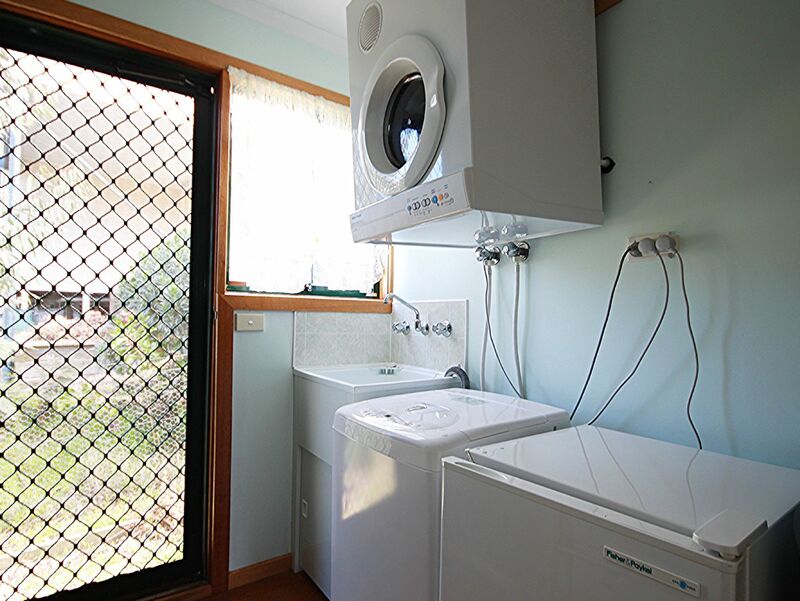 Features include: TV, DVD player, Board Games, Books, Microwave, Washing Machine, Clothes Dryer, BBQ, Ceiling Fan in Lounge, Iron and Ironing Board.